While Blue Chip handles your bookkeeping you can focus on the growth of your business. The growth of your business can be achieved by saving time. Our team will provide that time for you and will lead you to focus more on your business. Your bookkeeping will be handled by reliable professionals and will provide all kinds of service that you may need that can provide you peace of mind. Blue Chip Accounting works with you. Regardless of what software you are currently using our professional accountants will transition you into our system. In just a few days you will have access to your new accounting software and be able to see your business in real time. We will manage your bank reconciliations and we’ll clear up all the complications concerning your bank and credit card transactions. Blue Chip will keep track of money coming in and money going out and properly categorize your transactions. 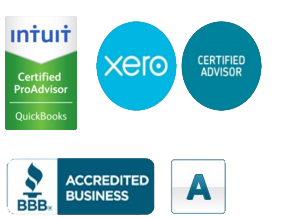 Xero provides online accounting software that helps you thrive by taking the pain out of your accounting so you get on with running your business. Xero brings together your advisors, banks, customers and other applications in a way that’s simple, smart and secure. 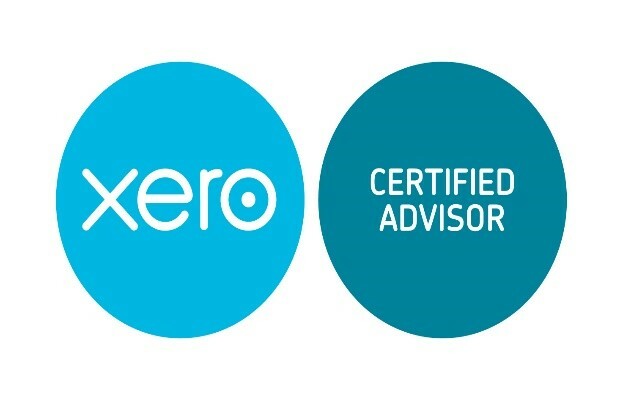 Xero connects seamlessly to every source of data to provide a complete financial picture of your business in a way that no other software can. Xero turns business into a beautiful experience that makes people smile. Ask advisors a question straight from Xero. business that puts those balances into context. is available for accountants to slice, dice and analyze.